The entire crypto market saw a sharp sell-off early Thursday morning, with the top three coins bitcoin, ethereum, and ripple all recording losses of 4%, 9%, and 10%, respectively, over the last 24 hours (UTC 06:00 AM). The drop followed after a mysterious bitcoin whale had made a huge transaction, moving 22,100 bitcoins out of a wallet. At current market prices, the bitcoins are worth an astonishing USD 137.6 million. It is, however, unclear what the large transaction means for the market, as both the sending and receiving addresses are unknown. Still, the crypto community loves to speculate, with some Twitter users suggesting that it could be the result of a large over-the-counter (OTC) buy order. OTC trading refers to trading outside of exchanges – often favoured by large investors as they seek to avoid affecting market prices with their orders. Others, yet, say that the transaction was merely a move from a single key wallet, to a multisignature wallet – a type of wallet that requires several private keys in order to make transactions. Moved from an address which was merely protected by one single private key to a multisig wallet. Only reasonable to do so with that amount. 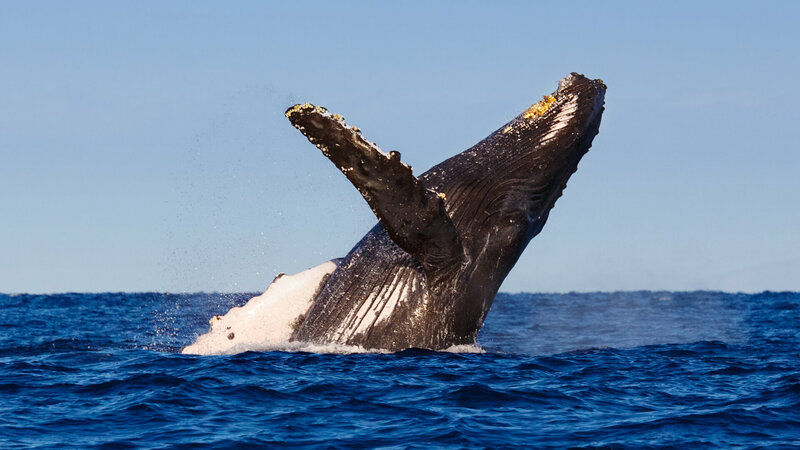 Although the so-called bitcoin whales are often blamed whenever are large downward price movements in the bitcoin market, new data compiled by blockchain analysis company Chainalysis suggests that this group of very large holders may in fact be a stabilizing force for the market. By studying available data on the 32 largest bitcoin wallets, Chainalysis found that whales are indeed a rather diverse group, and that only about a third of them could be considered “active traders.” Two thirds of whales are, in other words, long-term holders of bitcoin, not doing anything with their holdings even when the rest of the market is selling off heavily. Perhaps even more interesting is that the whales that are considered active traders were largely trading “against the herd,” thus smoothing out market movements both to the upside and downside. According to the firm, this was particularly true during the major price declines of December 2017 and throughout 2018, when the largest traders were in fact net buyers of bitcoin, providing crucial support to a market that was otherwise dominated by smaller retail traders and hobby investors.